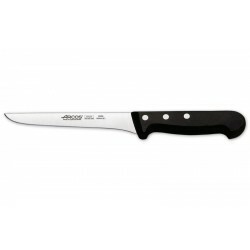 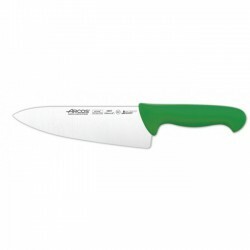 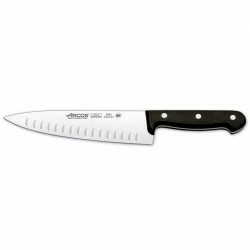 CUCHILLO COCINA VERDE 20 Cms. 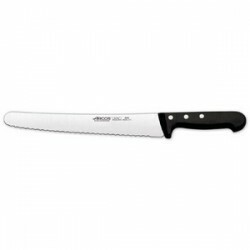 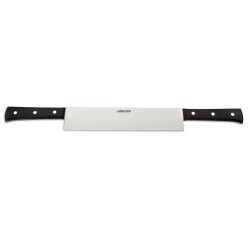 CUCHILLO UNIVERSAL PAN 25 Cms. 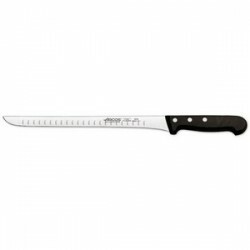 CUCHILLO UNIVERSAL PAN 20 Cms. 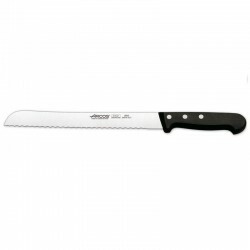 CUCHILLO JAMONERO SERIE UNIVERSAL 28 Cms. 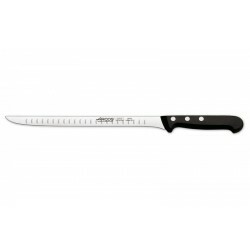 CUCHILLO COCINA SERIE MAITRE 150 Mm.